Because I am a fan of Guinness, I added this recipe to my never-ending recipe bucket list as soon as I saw it. Every recipe containing Guinness has always ended up being a winner, so I was certain this one would also be a hit. And, it was. 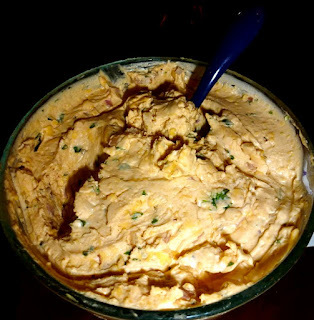 My sister described it as one of those yummy, addicting dips that you would get at a good beer house. The cream cheese, cheddar cheese, and Dijon mustard combination is combines such great flavor, and the Guinness adds a smoothness to the taste of the dip. It's a simple dip to whip up, so give this a try soon. To make it healthier, you could easily use low-fat cream cheese. It would be great with pretzels, too! 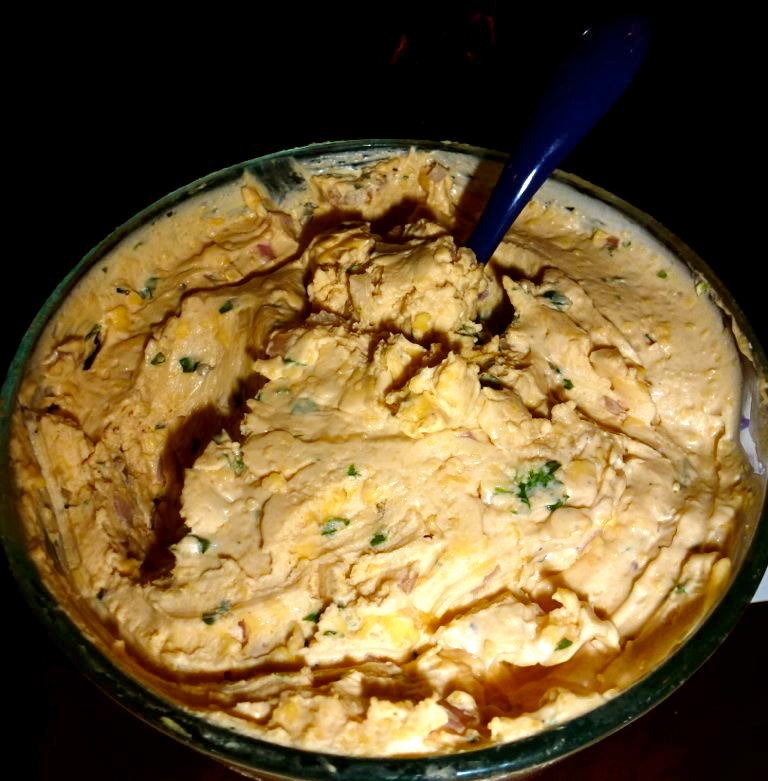 In the bowl of a blender of food processor, combined the cream cheese, cheddar cheese, dijon mustard, and half-and-half. Pulse into smooth. While the food processor is running, slowly pour the Guinness down the feeder and blend into combined. Add the scallions, garlic, parsley, and salt and pepper, to taste. Blend until mixed. Transfer to a bowl, cover, and chill for at least one hour before serving.